A jogger with cerebral palsy, awarded a pro contract with Nike in October, says he’s still in shock that he was chosen. CBS News reports Justin Gallegos, originally from Santa Clarita, California, and now a junior at the University of Oregon, was born with cerebral palsy. The fact that he can run at all is considered a major accomplishment. Justin’s father, Brett Gallegos, said his son has been running, however, since he was a small child, but would generally end up with bloody knees. Justin was never deterred. Not only did he want to run, but he also wanted to run fast, and that’s exactly what he’s been training for. 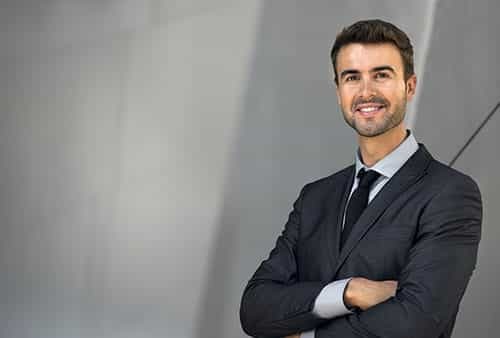 As a toddler, he used a walker to improve his gait and in preschool, he attended physical therapy. 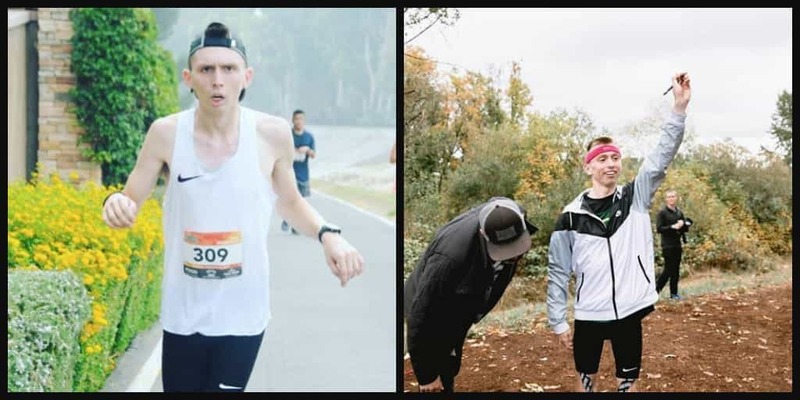 By the time he was in high school, he started competing on his track team, and captured the attention of Nike when he started wearing FlyEase shoes, according to Running Magazine. FlyEase shoes are designed to help people with disabilities put their shoes on and take them off with ease, while providing a comfortable fit. 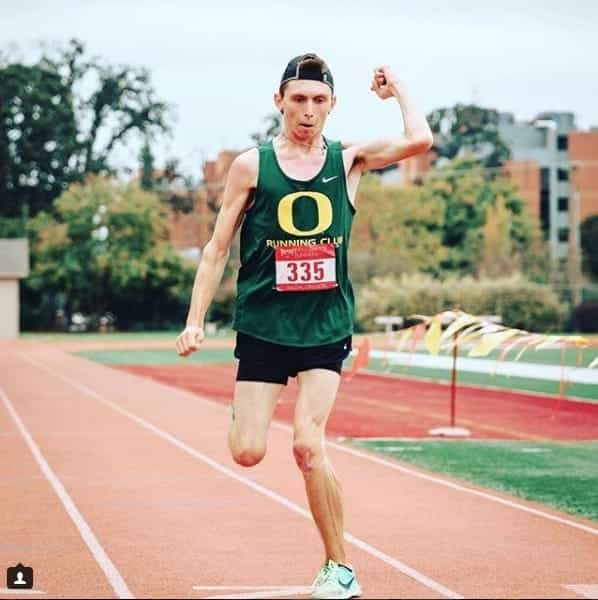 Justin currently participates with the University of Oregon running club and can make it through a 7-mile run. Yet, nothing prepared him for the day Nike presented him with a pro contract shortly after he completed running club practice for the day in early October. Justin’s dad told CBS that he had never seen his son as emotional as he was after learning he was selected for the pro contract. Justin Gallegos is the first athlete with cerebral palsy to sign on a professional contract with Nike. To make the occasion even more special, he learned of the pro contract on Cerebral Palsy Awareness Day on October 6.